Posted on 08/23/2018 by Ari Strauss	in Live Review and tagged alt jazz, cake, California, funk, indie rock, Merriweather Post Pavilion, Sacramento. Eight months ago, when I started covering live music for Parklife DC, I pitched my editor for the opportunity to cover Cake when they came to town in August. I was new and wondered if that request would come to fruition — perhaps, perhaps, perhaps… And it did! 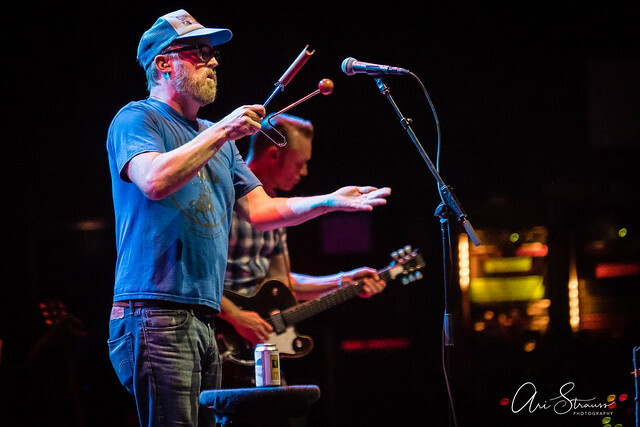 In one of the odder concert pairings of the summer, Cake appeared at Merriweather Post Pavilion recently with Ben Folds and special guest Tall Heights — and I was there to cover it. Posted on 08/14/2018 by Mickey McCarter	in Live Review and tagged alt jazz, Ben Folds, cake, California, funk, indie rock, Merriweather Post Pavilion, Sacramento. 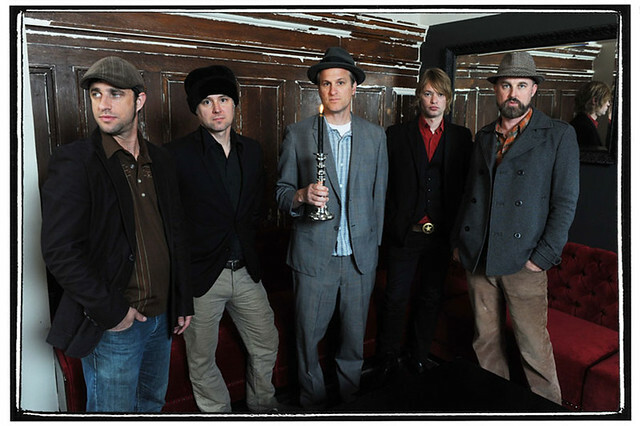 On Aug. 3, Cake released “Sinking Ship,” the lead single from their upcoming seventh studio studio album, and the band is now on tour. Vocalist John McCrea and his bandmates headline Merriweather Post Pavilion in a show with Ben Folds on Saturday, Aug. 18.